OBJECTIVE: To apply classification machine learning algorithms to MALDI-ToF MS generated mass spectral data obtained from early pregnancy maternal urine in order to differentiate between ongoing pregnancies and pregnancy losses. MATERIALS AND METHODS: A total of 716 urine samples at an average of 8 weeks of gestation were analyzed (range 5.5-11 weeks). 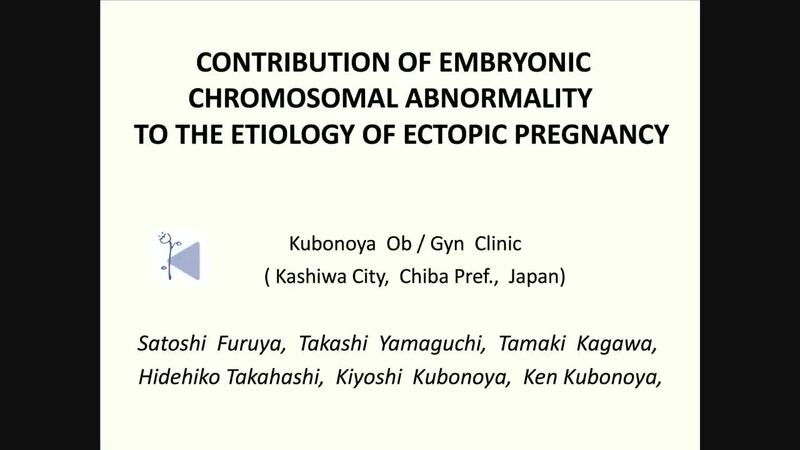 Data included 678 ongoing pregnancy samples and 38 pregnancy loss samples, including blighted ovum, ectopic pregnancy and spontaneous abortion. Mass spectral data was acquired by MALDI-ToF mass spectrometer (Shimadzu Axima CFRplus) in a positive linear mode. Peak pre-processing in a mass region of 2000 to 12000 m/z was done using an established workflow utilizing “MALDIquant” package in R. Variable pattern features of the peaks were manually extracted (n=39), summing the ion count in the m/z regions defined by the peak area. Data classification was performed using Python’s Scikit library. Instances of under-represented class were increased using random oversampling method, achieving a balance ratio of 50:50. Tree classification ensemble learning was applied to reduce dimensionality. Decision Tree classifier model was built on a training set (67%) to predict the ongoing pregnancy outcome. The obtained accuracy estimate was 50-fold cross-validated. RESULTS: Seventeen specific spectral features were selected as discriminant by the tree ensemble classification algorithm. Classification model was evaluated on a test set and has achieved an accuracy in predicting ongoing pregnancy of 96.9%, sensitivity 100% and specificity 93.6%. The estimated variance of an accuracy was 0.13%. 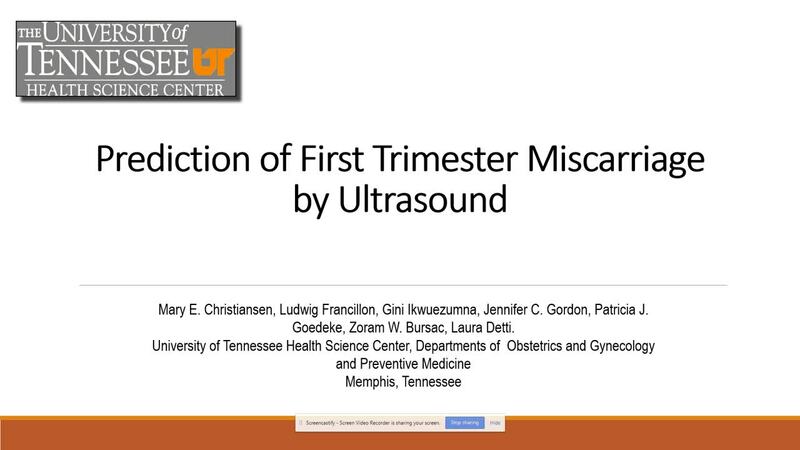 CONCLUSIONS: The study has shown encouraging results, enabling the utilization of an easy to collect urine sample as early as 6 weeks of pregnancy to provide an accurate prediction of the pregnancy outcome. Identification of a healthy pregnancy would reassure the patient and provider, and the knowledge of a potential loss would enable early counselling.